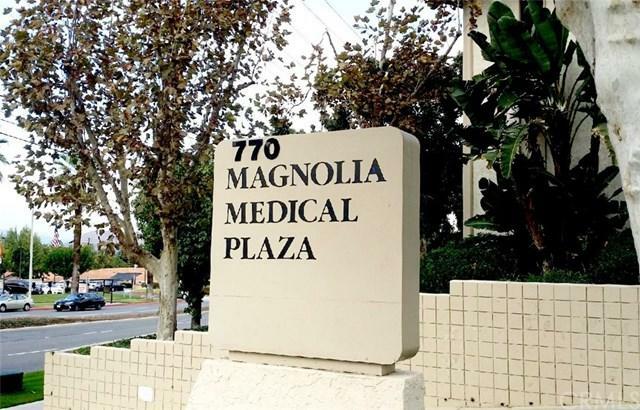 Medical/ Dental Office condo , UNIT 2H, in Magnolia Professional Medical Plaza: excellent, fully-equipped and READY-TO-MOVE IN conditions. 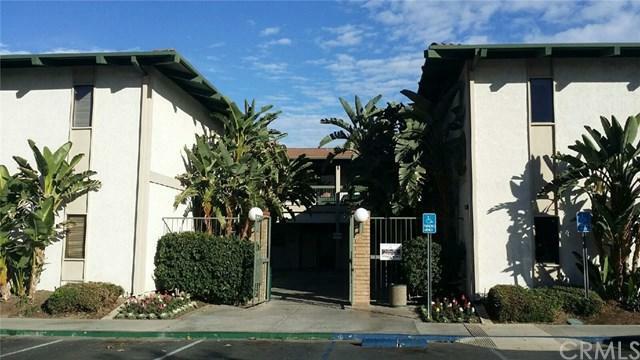 Located at prime location in the heart of Corona, next to Corona Regional Medical Center with plenty of parking, near 91 & 15 freeway. Units 1B and 1X on the first floor are also available FOR SALE.